Dousman is a village in Waukesha County, Wisconsin, United States. The village has a total area of 2.68 square miles, of which, 2.58 square miles of it is land and 0.10 square miles is water. A post office called Dousman has been in operation since 1856. In 1881, the village was founded through efforts of Talbot C. Dousman and Abraham Hardell, who established the plans to construct a railway station. The village was named after the local farmer and businessman who was instrumental in bringing the Chicago and North Western railroad to the area. The village was incorporated in 1917. Why live in Dousman WI? Here, you will have no trouble finding exceptional Dousman WI homes for sale. The quaint village of Dousman is nestled in the gorgeous Kettle Moraine and is surrounded by beautiful landscapes that provide acres of land for outdoor activities. There are also several events for citizens to enjoy. The Dousman Derby Days, which is held every year at Cory Park, is the main event in the village. During the annual event, residents enjoy live music, food, parade and carnival rides. One popular event at Derby Days is the Frog Jumping Championship. The event draws 400 to 500 people every year. Dousman Street Dance is a free event filled with music, food, and fun for all ages. There is also the Dousman Area Rummage Sale which offers excellent shopping and bargains for residents. The Glacial Drumlin Trail is one of the popular attractions in the area. It is a 51 mile trail developed in 1986 on an abandoned railroad. The trails easily accessible from Main Street in downtown Dousman and is open year round. Bicyclist, hikers, and joggers frequent the trail during summer, while snowmobilers are active in the winter. Visitors of the trail can take in glacial landscapes throughout their walk or ride. The Kettle Moraine Golf Club is Milwaukee area’s favorite golf course. This well maintained 6,406 yard layout winds through the beautiful combination of woods and wetlands and provides golfers with picturesque views. The 18-hole course challenges golfers with experience of all types and offers a driving range, pro shop, bar and banquet hall. In the market for a home for sale in Dousman WI? The real estate market in Dousman has an array of housing opportunities from existing to new construction properties. There are also secluded lots available for those who prefer a more private setting. Homes on the market include updated four-bedroom homes, three-bedroom ranches, historic homesteads, and waterfront properties with luxurious amenities. Currently, there are 10 homes for sale in Dousman WI. The price of the homes range from $279,900 to $529,900. The living space ranges from 1800 square feet to 4311 square feet. There was 1 home sale in Dousman WI during January 2019, with an average sale price of $250,000. Click here for the most recent list of homes for sale in Dousman WI. 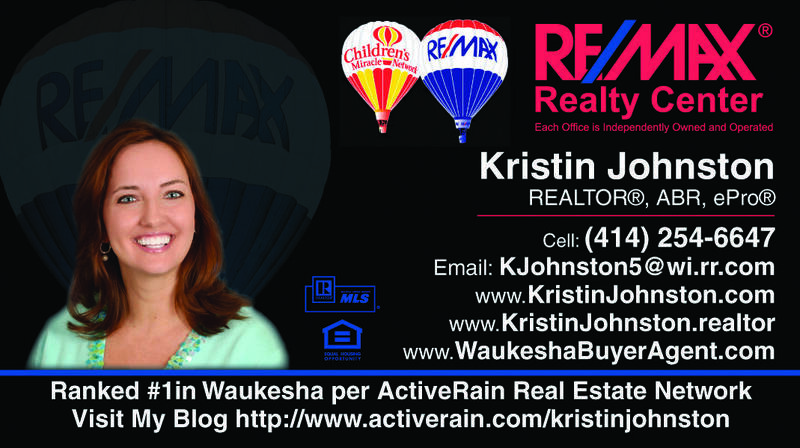 Call me or text me, Kristin Johnston, today at 414-254-6647! With my extensive knowledge and experience in Waukesha County real estate, I can help you find the home that suits your needs. 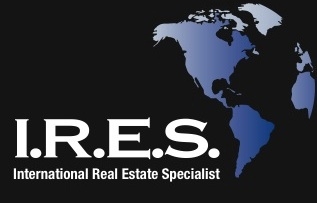 Do not hesitate to call me for all your real estate needs. You can count on me!